co existence of the Presbyterians shattered. The bishops might silence his own ministers, but not the Presbyterians who did not recognise his authority in the first place. The ejected ministers stayed for a while in their parishes and held private meetings in convenient places endeavouring to be unobtrusive. But before long they had to resort to the conventicle, gathering in secluded places and among the hills. 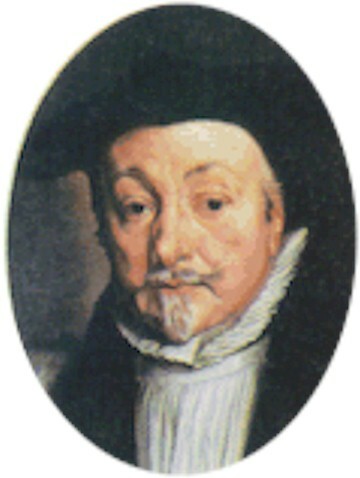 The commitment of the people to their minister is illustrated by the example of John Livingstone who became minister at Stranraer. While here members from his former congregation regularly made the sometimes stormy three hour boat trip from Donaghadee to be at his service. On one occasion over five hundred people came for a Communion and on another he baptised twenty eight children brought from Co.Down to Stranraer. 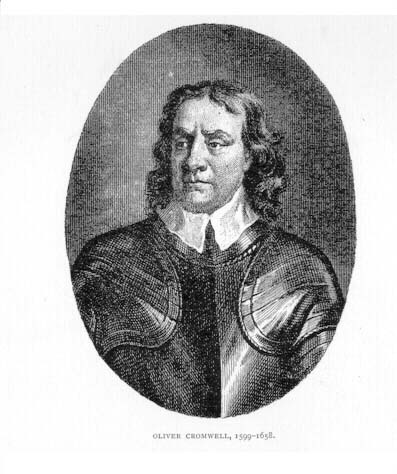 defeat of the “Engagers” at Preston by Cromwell`s forces, power returned to the strict Covenanters who established a period of Kirk rule in Scotland. otherwise have to leave waste. added to the Civil List with their appointments. of Presbyterianism and the National Covenant. Restoration of Charles II in 1660, and after.